Combinatorics and probability theory have a had a fruitful history of interactions. On the one hand, the probabilistic method developed by Erdős and collaborators became a cornerstone of the theory of graphs and hypergraphs. On the other hand, the study of random graph models (pioneered by Erdős and Rényi) and of random processes on graphs led to many fruitful interactions between the two subjects, as well as to interesting applications. 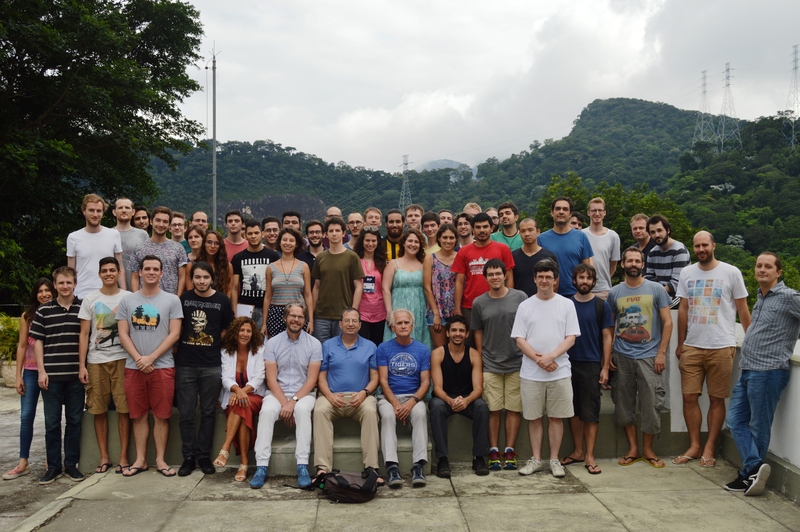 Focus Week #1: Probabilistic Combinatorics from February 19th to 25th, 2018. 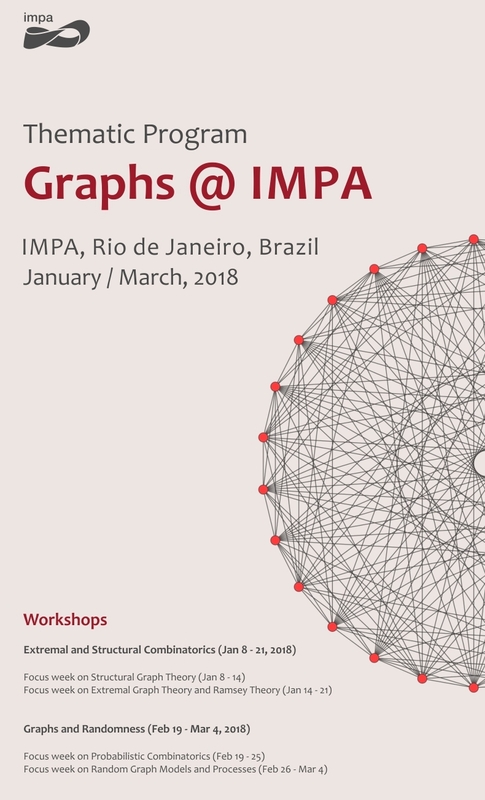 Focus Week #2: Random Graph Models and Processes from February 26th to March 4th, 2018. Minicourses and talks will be geared towards students entering the field. Otherwise, structured activities will be kept to a minimum in order to allow time for discussions and collaboration. We encourage participants to stay for the whole duration of the workshop in order to enjoy as broad an experience as possible. At the same time, more limited participation during one of the two focus weeks is also possible.